Specifically designed for use with the popular Beldray Refillable Microfibre Spray Mop, these two turquoise microfibre pads are engineered to effortlessly pick up and lock in dirt and grime, retaining it rather than pushing it around the floor, for great cleaning results every time. 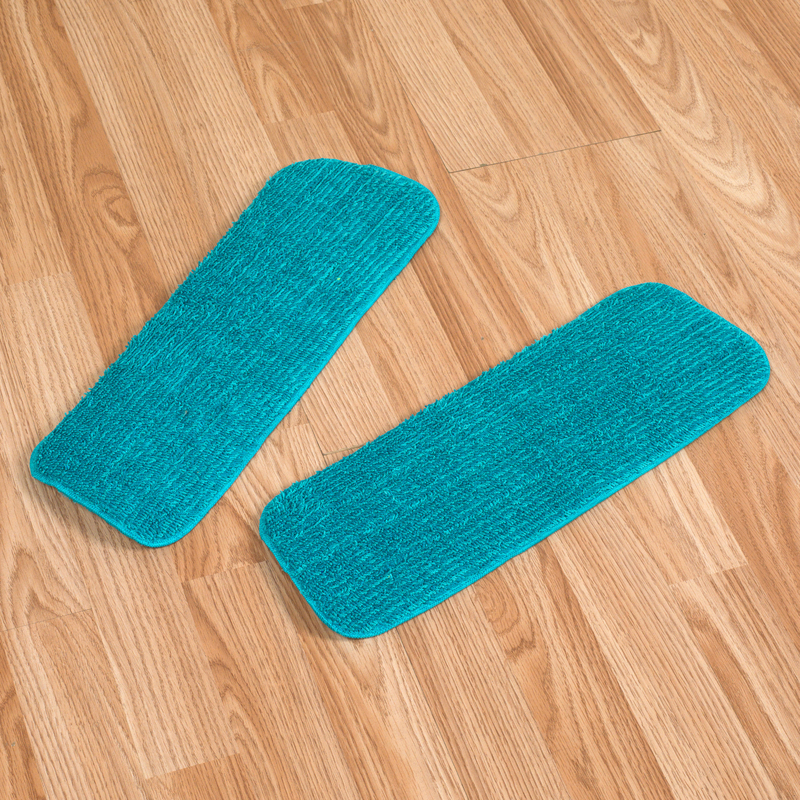 Rugged and wonderfully simple to attach, the pads will revive the formidable cleansing power of your Beldray spray mop, making short and easy work of household cleaning tasks on all hard sealed flooring materials. Rejuvenate your Beldray cleaning mop with these handy microfibre refill pads, which efficiently lock in dirt for an effective clean. 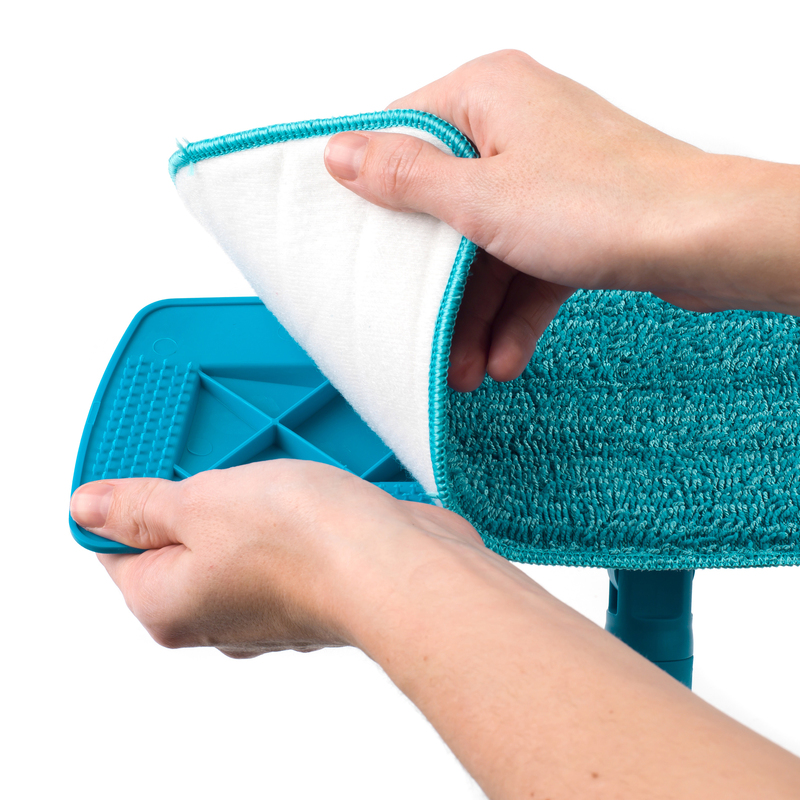 Measuring 43 cm x 14.5 cm, these high-quality pads are specially designed for compatibility with the popular Microfibre Spray Mop. 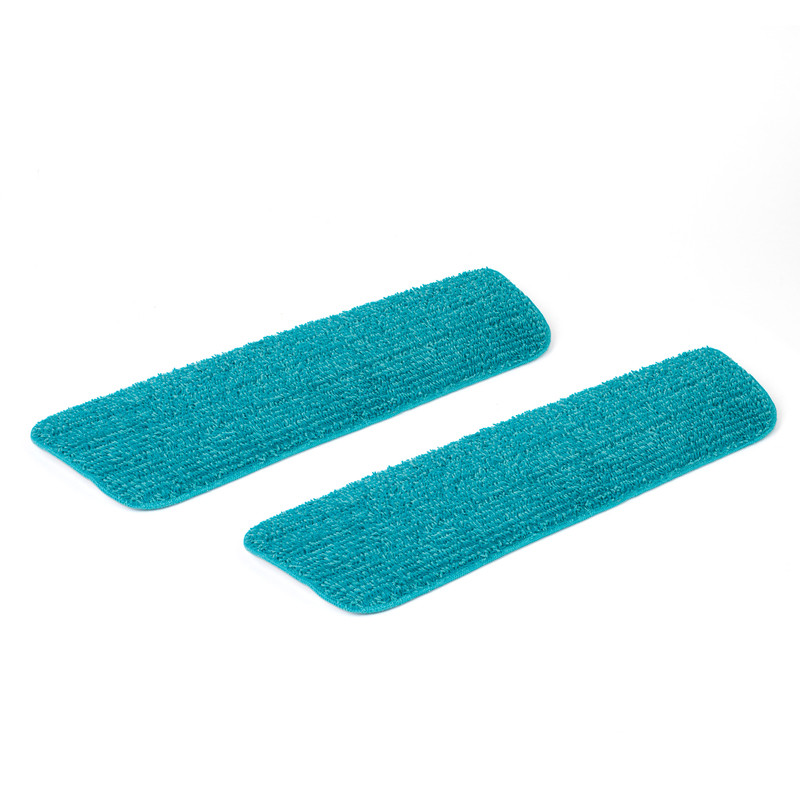 Featuring excellent absorption properties, these microfibre pads are easy to attach to your Beldray mop for hassle-free replacement. Suitable for all hard floors, they have a powerful cleaning action that enables you to clean chemical-free with no streaks or residue. Established since the 1950s, Beldray continue to deliver dependable products and household essentials inspired by your everyday.